Dynamicmotif Dance and Performing Arts Academy offer an all inclusive learning experience in key creative/performance arts subjects. We pride ourselves in providing an outstanding teaching and learning experience where all pupils are nurtured to achieve and develop skills in a fun, safe environment. 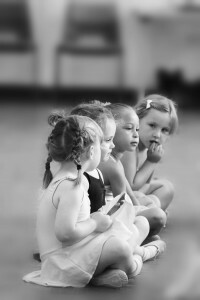 To provide dance and performing arts classes to pupils in a fun and safe learning environment. To nurture a passion for exploring creative and performing arts skills. 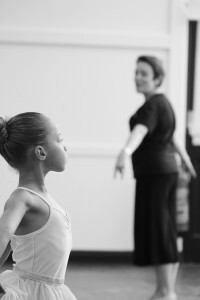 The academy is affiliated with the International Dance Teachers Association in which Miss Jackie is an Associate Member, British Ballet Organisation (BBO Dance) and is a recognised school by the Council for Dance, Drama and Musical Theatre. The school offers examinations and medal awards/rosette assessments in Classical Ballet, Modern and Tap Dance through the IDTA. Our pupils also have the opportunity to work towards and achieve Trinity College of London Drama and Communication examinations as well as singing and musical theatre examinations. Dynamicmotif was founded in 2014 to provide the opportunity to children aged 3-18 years to enjoy classes and workshops in Dance and Performing Arts. 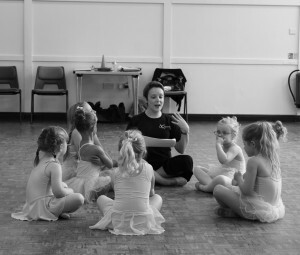 We have five branches located around Erewash and Derbyshire with the aim to provide Dance and Performing Arts educational classes to people who live in and around Risley, Sandiacre, Stapleford, Borrowash, Draycott, Breaston, Ockbrook, Spondon and Shardlow areas of Derby and Nottingham. Classes are taught by Mrs Jackie Nicholas who has worked as an Early Years Teacher and Further Education Lecturer in Dance. Trained in Ballet, Contemporary and Performing Arts Jackie holds a high class Bachelor Performing Arts Degree in Dance after training at the prestigious Northern School of Contemporary Dance Higher Education College (affiliated with the University of Leeds). Jackie is passionate about providing a high class learning and nurturing experience for pupils to express their creativity in a fun and safe learning environment. Over the last three years the academy has grown to over 100 pupils and in June 2016 we presented our first successful annual showcase at the Performing Arts Centre at Friesland School. In addition to this we have now completed one Trinity and three IDTA examination and assessment sessions in Ballet, Tap and Modern styles of Dance and achieved 100% Merit and Distinction grades. For more information on availability of classes please contact us on the link above.